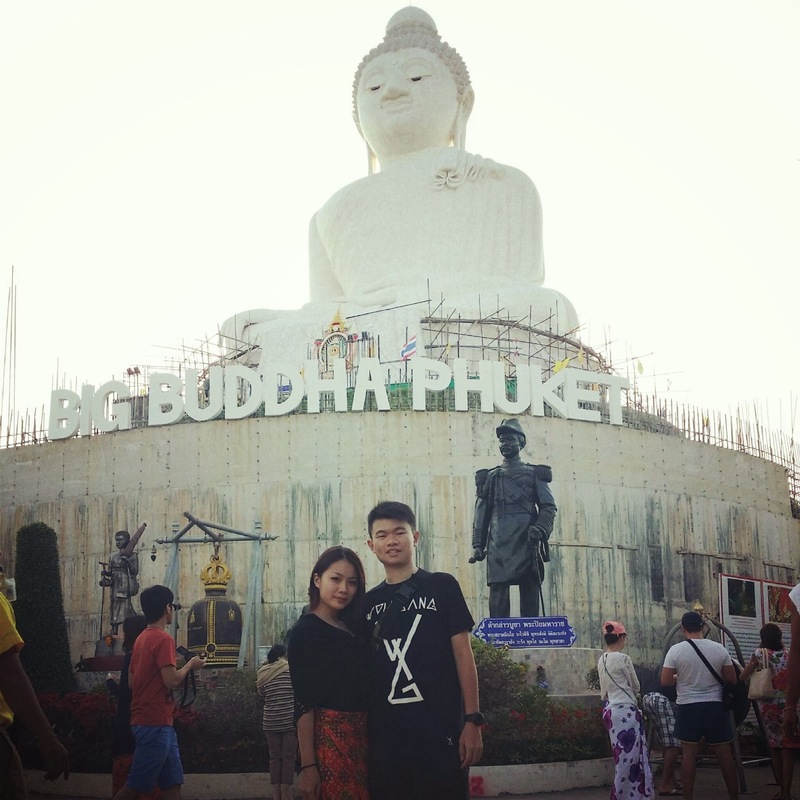 ewinee.com: PHUKET 2013: BIG BUDDHA. HILL TOP. PHUKET 2013: BIG BUDDHA. HILL TOP.